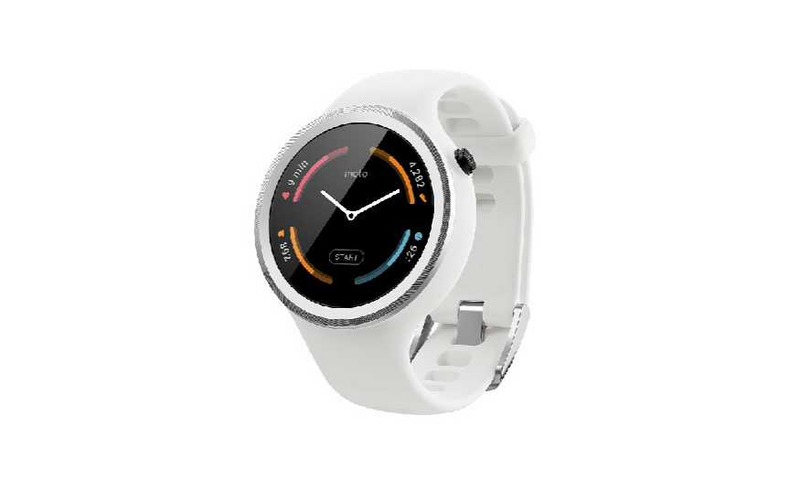 Amazon in the US is now offering the Moto 360 Sport watch for just $99. However, only the white banded watch is currently on sale. The orange variety will cost you $30 extra. All healthy relationships need space. Including the one with your phone. That’s why there’s the new Moto 360. It streamlines your mobile life by delivering the information that matters to you, giving you more time to do the things you love. With designs made specifically for men or women, it’s easy to find the color, size, and style that fits you best. Because you deserve a choice when it comes to what you wear on your wrist. Quick-release bands for Moto 360 (2nd Gen) are designed to be swapped in seconds.